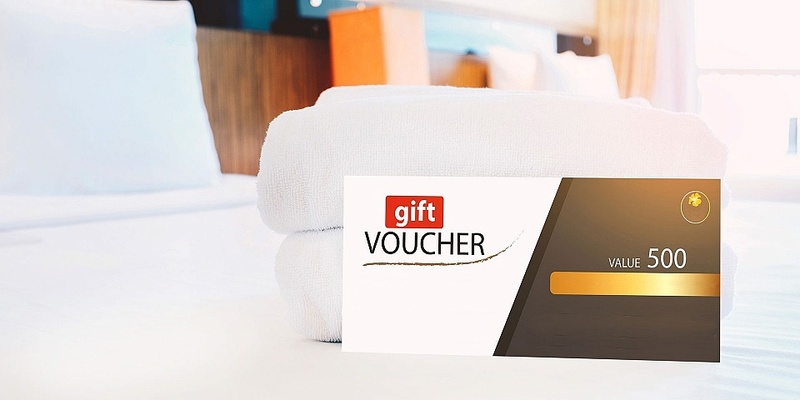 Hotel vouchers: are they costing you more? Hotel vouchers are a popular gift for Christmas, but you could end up paying over the odds, according to snapshot research by Which? Travel. Booking with Hotel Voucher Shop (HVS) rather than directly with the hotel was more expensive in each of three instances we checked prices. With more than 150,000 properties worldwide, the HVS website urges customers to give ‘give someone the opportunity of a lifetime’. But when we checked rates for a Saturday night in April 2019, we found prices at both the hotel and through Booking.com to be cheaper. HVS gift certificates must be redeemed through the HVS website. For the Novotel in York, HVS customers were being quoted £175 a night – versus £147 if you went direct to the hotel. To add insult to injury, customers who bypassed the voucher were offered a superior queen room rather than a standard double – meaning their better grade room was almost £30 cheaper. 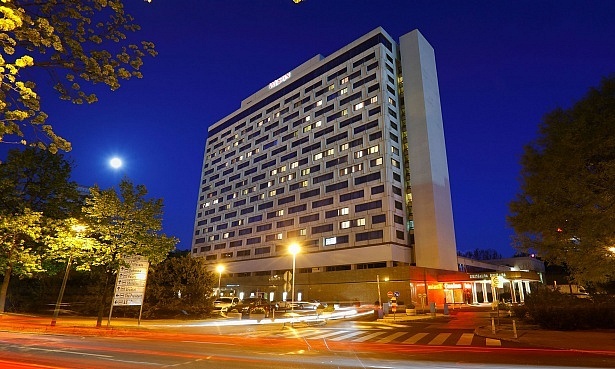 Similarly an overnight stay at Liverpool’s Crowne Plaza was £18 pricier with HVS. In our investigation into dodgy deals in November last year, HVS was the worst voucher provider we checked. Its hotel rates were more expensive than booking direct on all six occasions. Vouchers with Virgin Experience and Red Letter Days, which is stocked in Debenhams and John Lewis, work slightly differently. 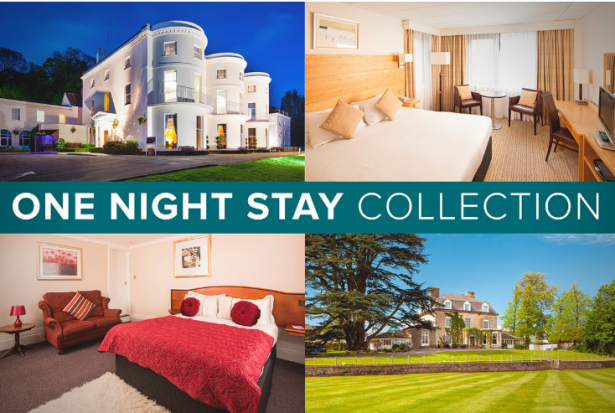 Here you buy a one or two-night short break outright, with gift certificates valid at a hotel or a selection of locations across the UK. We found there were some genuine deals to be had, with savings ranging from £2 to £63 when compared with booking direct or through Booking.com. The best deal we found was Red Letter Days’ Hotel Escape for Two in Edinburgh for £139 including breakfast. If we’d gone direct to the hotel, the same night’s stay would have been £202 – 45% more expensive. Other savings were more marginal. For example, a stay at the Mercure York Fairfield Manor was £99 with a Virgin Experience voucher – versus £101 direct. However, if you signed up to the free-to-join Accor loyalty club, you could slash the direct price to £96. And don’t assume the voucher offers a competitive price on any day of the week. Most hotels offer cheaper rates off-peak, with the Mercure charging £78.50 for a Sunday night stay. So redeem your £99 voucher then and you’ll effectively be £20 out of pocket. There are of course other limitations to consider when buying hotel vouchers. Expiry dates vary from nine months to a year, after which they aren’t worth the paper they’re printed on. It’s also important to read the terms and conditions carefully. We found Virgin Experience vouchers that don’t permit Saturday-night stays, while another excluded the summer period – so any bookings between July and September. We suggest you shop around and read the small print before buying vouchers as gifts. And when cashing them in, crunch the numbers to ensure you’re getting genuine value for money.